It’s time to stop wondering what to get for your significant other for Valentine’s Day! Flowers and a delicious dinner are a great start but dancing is really the way to their heart! Come enjoy an evening of ballroom dance at Merge Dance Studio with guest teacher Jesse Smith-Dow of Philadelphia Dance Lessons! 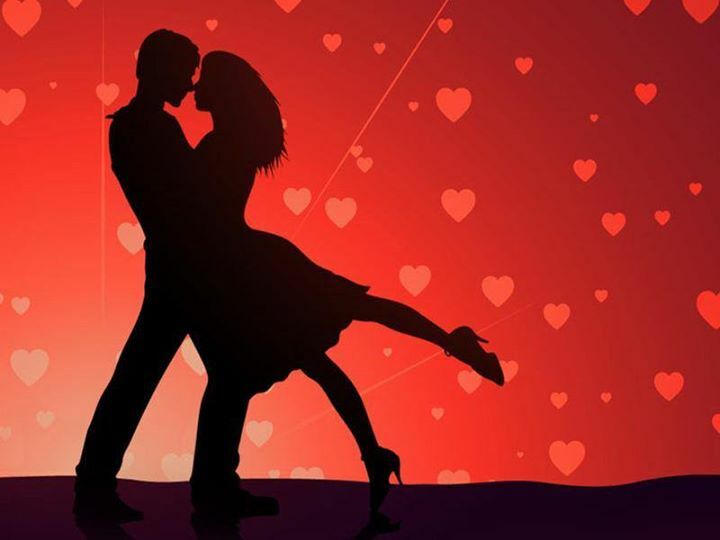 He will be teaching Rumba, Bachata, and Tango, all romantic dances that are great to share with a loved one. This is an excellent opportunity for beginners to come and enjoy a wonderful evening with their (dance) partner! Advance registration is required to attend this workshop.